The United States of America (USA) on Thursday said it was disappointed with the events that took place during the just concluded general elections in Nigeria. It listed some of the events to include low voter turnout, credible reports of voter intimidation, vote buying, interference by security forces, and violence in some locations. 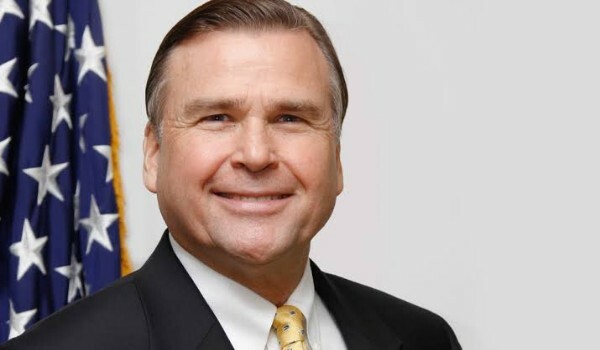 This was contained in a statement the US Embassy issued on Thursday in Abuja, adding that it would continue to follow closely the ongoing supplementary elections. It also admonished all stakeholders to work towards a free, fair, credible, transparent, and peaceful process, especially for those who would participate in Saturday’s supplementary polls across many states. The Mission further expressed support for a democratic process “where the will of the Nigerian people is reflected in the results.